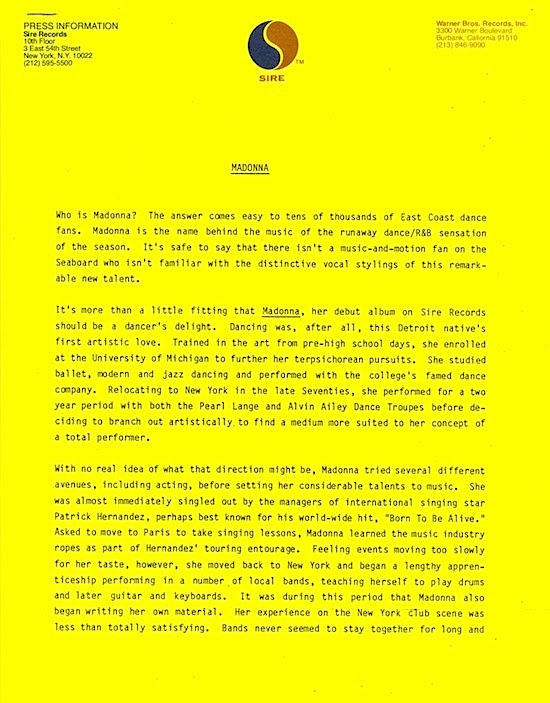 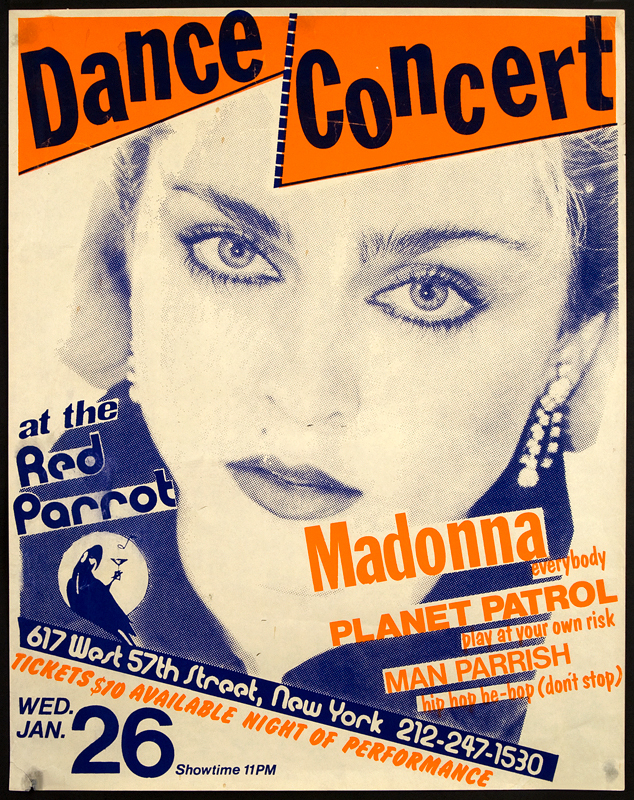 On January 26 1983, Madonna performed a track date at the Red Parrot at 617 West 57th St in New York City. 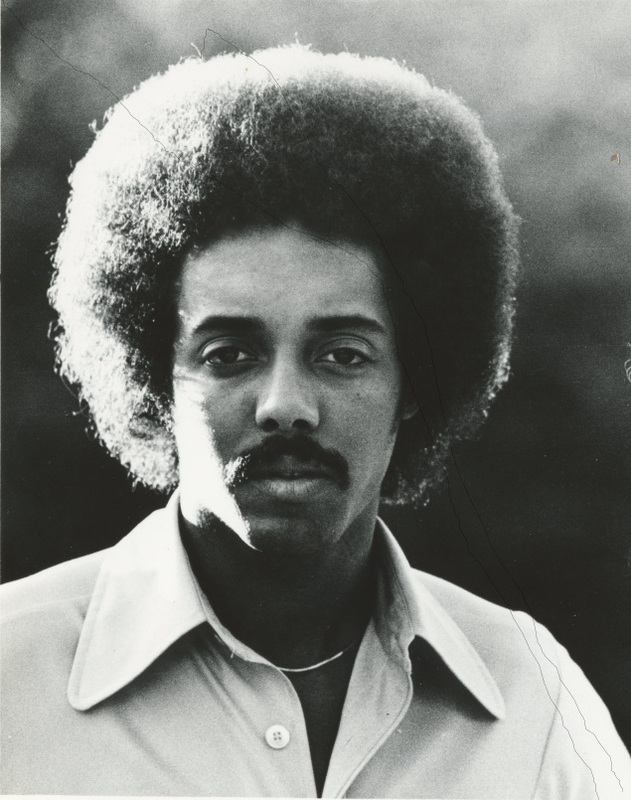 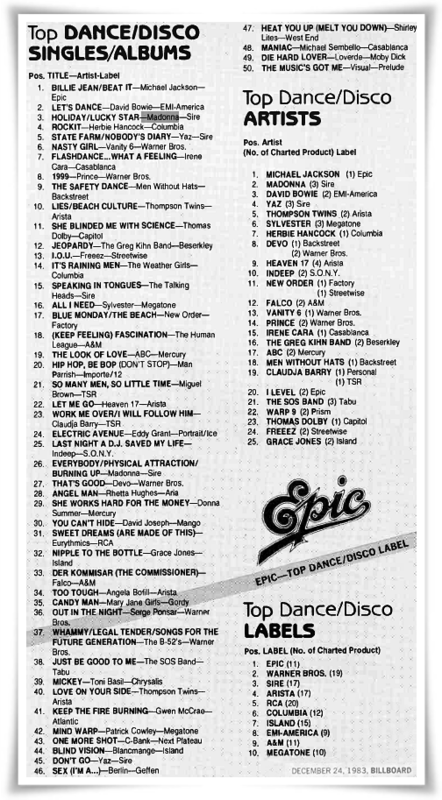 Also featured on the bill were Planet Rock and Man Parrish. 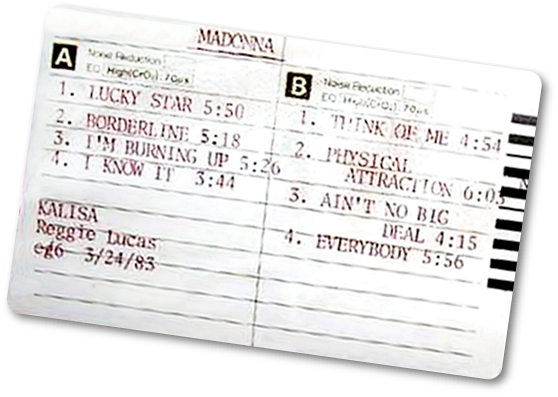 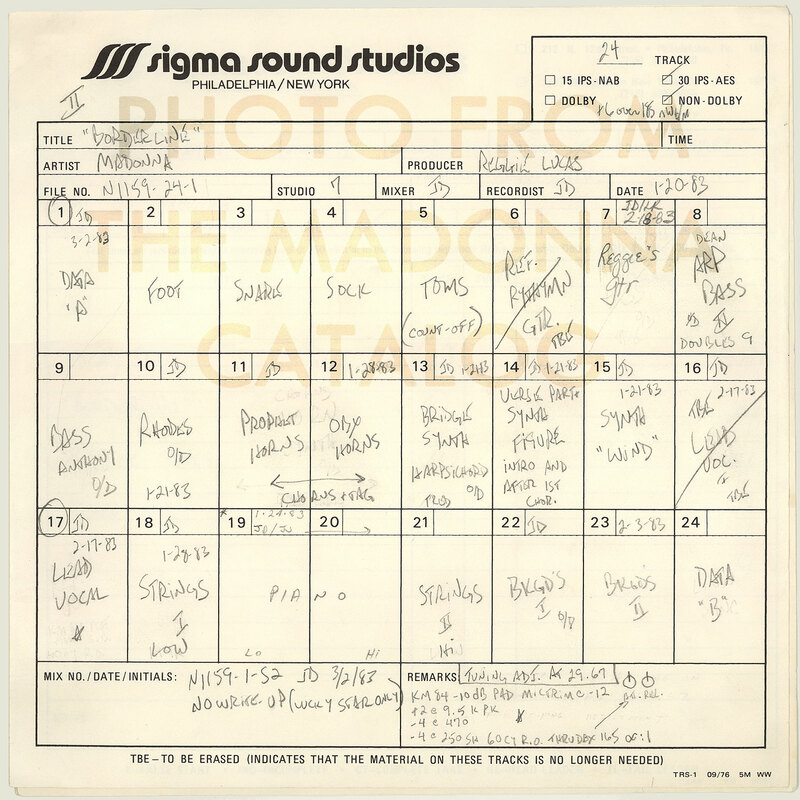 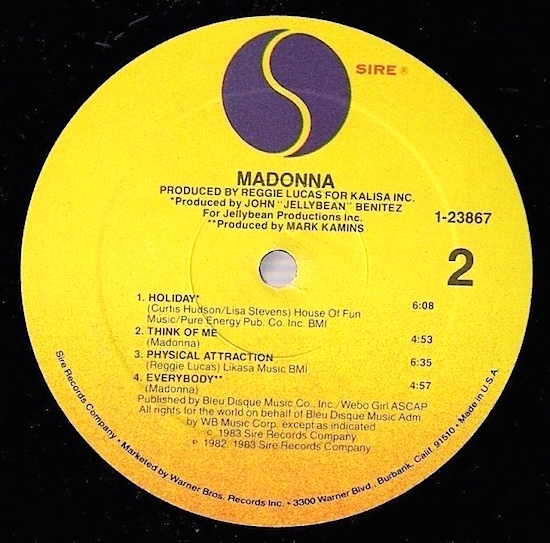 While unconfirmed, the setlist likely would have previewed the soon-to-be-released Physical Attraction & Burning Up (which were recorded in November, 1982) along with her then-current club hit, Everybody. 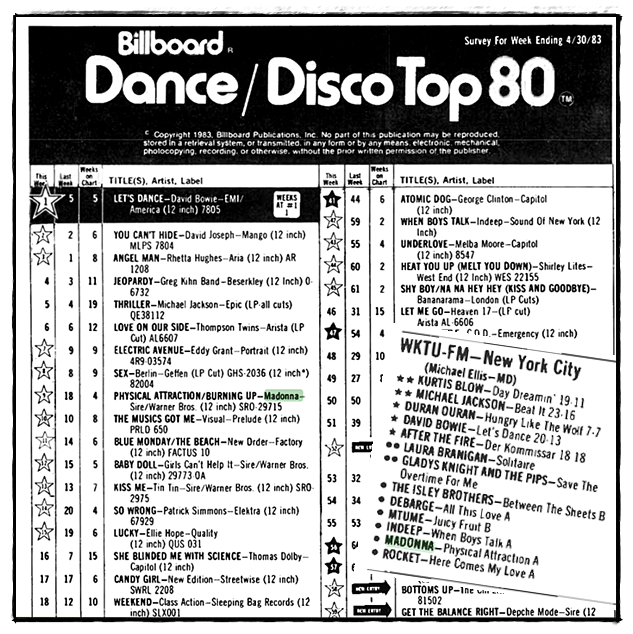 A review of the night’s performances was featured in the February 12 1983 issue of Billboard Magazine (pictured with the show’s flyer above). 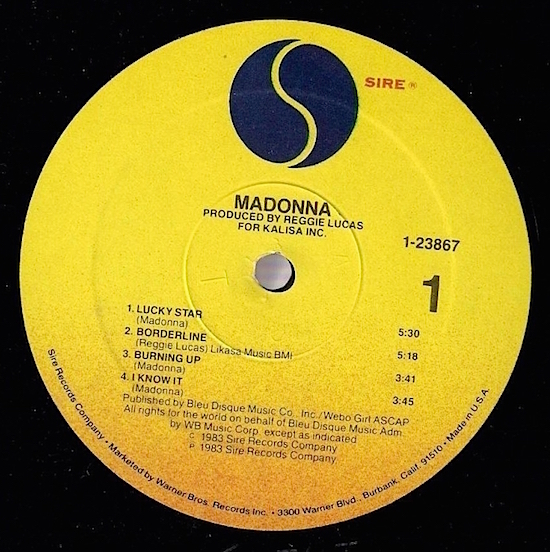 It may have been the first but it would be far from the last review in which Madonna’s musical talent would be minimized in retribution for her strong visual presence, among other things. 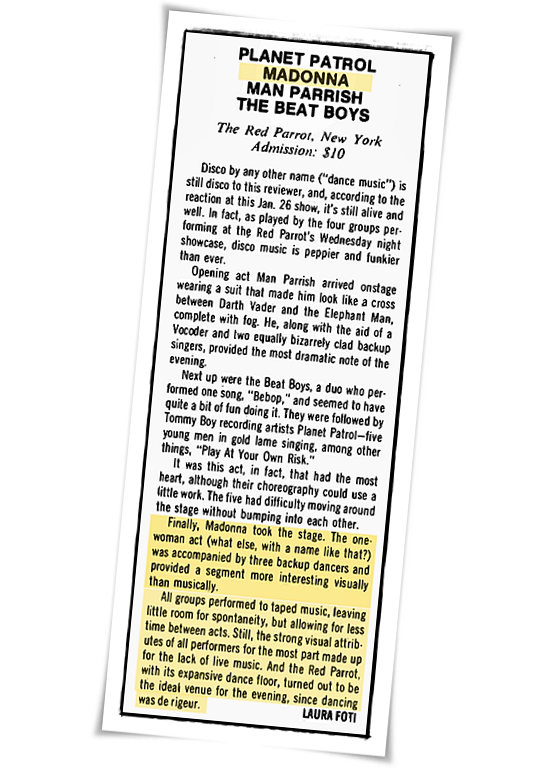 Unlike Elvis or Michael Jackson, female artists are often criticized for flaunting the same qualities that make heros out of their male counterparts; for daring to be more than one-dimensional artists. 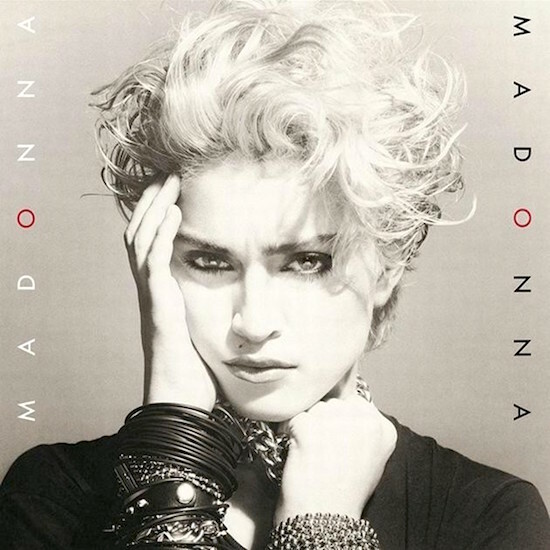 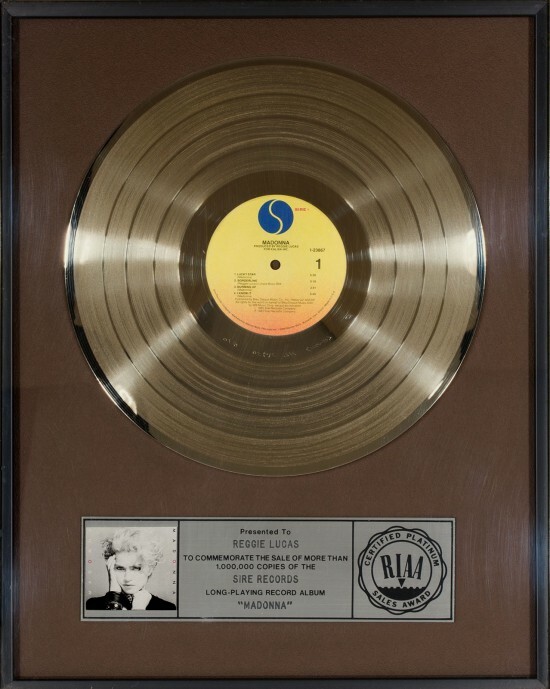 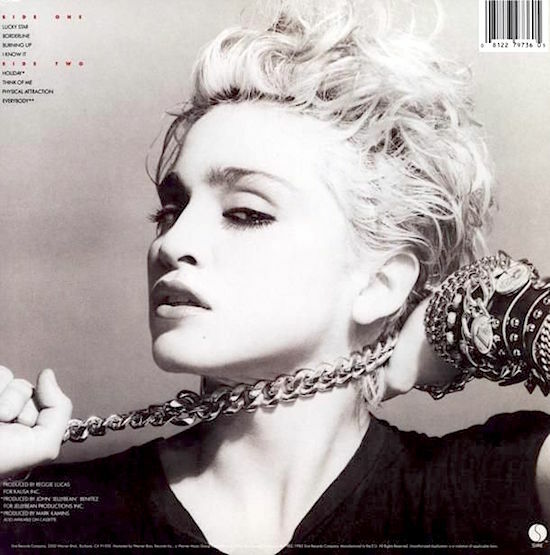 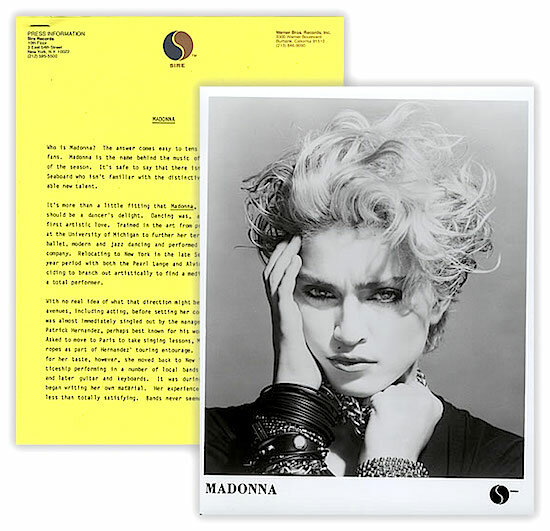 While Madonna is not the first or the last female artist to break through these barriers – and her mission is indeed still a work in progress – one only needs to flip through the pages of Billboard magazine on both sides of the 1983 cultural divide to witness the scope of her impact on music and popular culture.